This week's edition of Famitsu magazine reveals three more incarnates of Ultramen will join the superstar monster cast of City Shrouded in Shadow. They are Ultraman Belial, Ultraman Zero, and Ultraman Taro. We're still hoping for an English localization, but it will release in just over two weeks on October 19 in Japan. I'm continually surprised by the number of Ultraman variations are out there, but I guess it should be expected when there are so many iterations of Godzilla and Super Sentai. 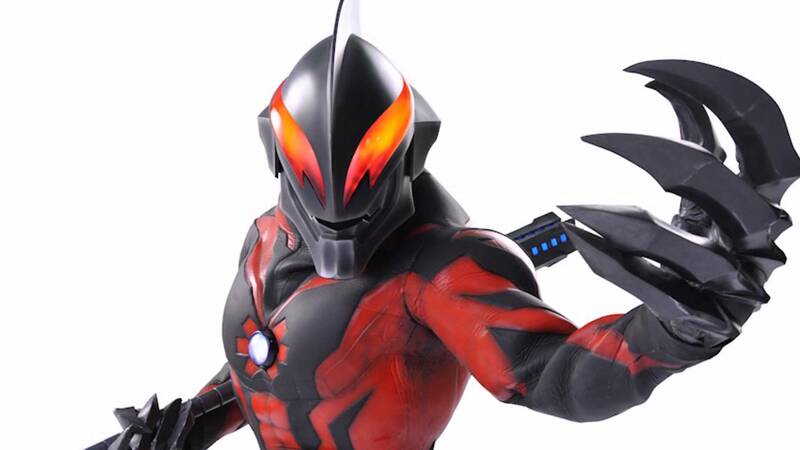 This comes from ignorance of the franchise, but I find the name "Ultraman Taro" a bit amusing compared to "Belial" and "Zero." Taro is more than just a common male name in Japan, it's the common name: Taro Yamada is the Japanese equivalent of John Smith. In any case, I think there's going a little overboard with all the Ultramen and possibly Evangelion Units. Probably hard and expensive to get rights from tons of franchises (and then model, animate, and program different types of creatures) but having like eight Ultramen seems maybe redundant.